We will the first hardware platforms shipping with a Rockchip RK3399 hexa-core processor later this month and in March, with Firefly-RK3399 development board, and various TV boxes / mini PCs such as Vorke Z3, Yundoo Y8, and Remix IO+. Another option is “R-TV BOX K99” with 4GB RAM, 32GB storage, Gigabit Ethernet, 802.1ac WiFi… that’s currently up for pre-order on GeekBuying for $139.99, and scheduled to ship in 3 days. K99 runs Android 6.0 operating system, and ship with a power adapter, an IR remote control, a HDMI cable, and a user’s manual. Please note that Rockchip RK3399 is not a TV box SoC, and lacks the latests features like HDR, and HD audio (TrueHD / DTS HD) pass-through is not guaranteed to work. However, you’ll still be able to watch most videos, and performance will be much better than previous generations leading to smoother games, and faster web browsing and general user experience. 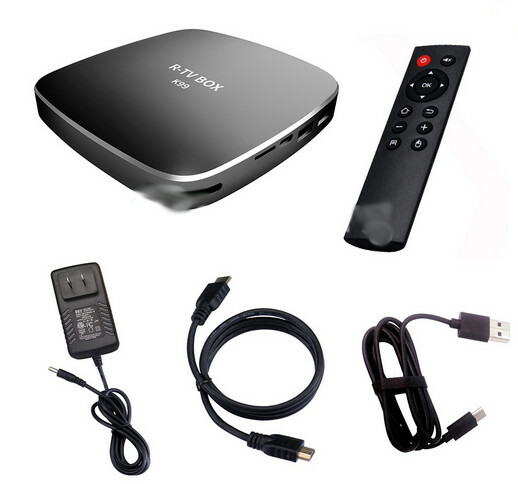 From that point of view, Rockchip RK3388 boxes might be seen as Android mini PCs, rather than TV boxes focusing on the best AV experience. We’ll have to see what the first reviews reveal to find out. Sounds interesting but a question… Is any chance to install any Linux distribution on any of this box? For better Linux support, go with Firefly-RK3399 development board. Rockchip RK3399 is used in Chromebook, so it should have a recent Linux kernel, and there’s work going on in mainline kernel both both Chromium and Rockchip teams. Now if you want to run Linux in a RK3399 TV box, it will take a bit more efforts. As usual, GPU, VPU, Wireless module support may be a problem, at least at the beginning. More rebrands for Unuiga T96Z spotted in the wild beside the k99 ( which you can now just order directly from aliexpress and ebay ) the R39 ( found on alibaba ) and the CSA96 found on aliexpress for as low as $129 US ( +shipping ) so you dont have to buy anything from geekbying if it’s not on discount ( like closer to $120 with shipping ) or contains the 4GB/64GB version from Unuiga. $139 sounds good with this SoC. I just received mine from Geekbuying. DTS passthough does NOT work on K99 box in Kodi 17.1. Hoping new firmware will fix if/when released. I ordered one of these boxes and I use it for kodi. It freezes up on me, it also shuts off by itself when I work it too hard and sometimes I have to unplug it and plug it back in to get it to power on. I would not recommend this box for kodi tv. The interface is cool though. I think it might be a little too early to purchase those boxes, if you want a good experience. I’ve noticed most companies have postponed the release. I have not even been contacted for RK3399 reviews, except very recently. I’ll get Yundoo Y8 soon, but I expect many issues, especially for video & audio playback. 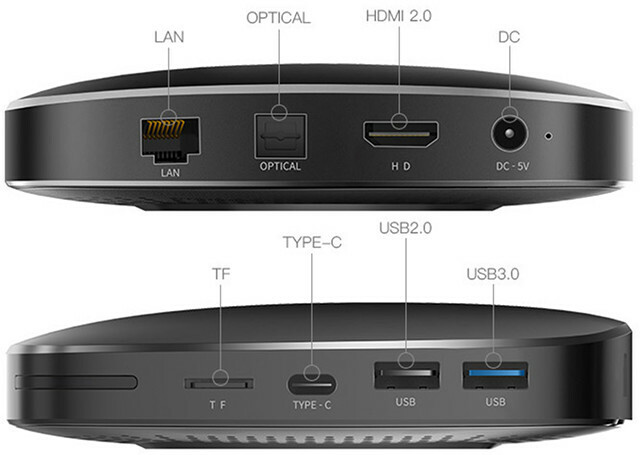 After all, RK3399 is not a TV box SoC, albeit companies are using it as such.